Oh my gosh, today was an absolute hoot. If you don't know me by now, I'm all about stories and adventures. And boy we had some fun ones yesterday! Everything from getting kicked out of a bar, to exploring mysterious forest trails and breathtaking views - you name it, we had it during our engagement session (more on that later)! Alise and Nate were absolutely awesome yesterday, and rocked it out for their photos - such naturals!! 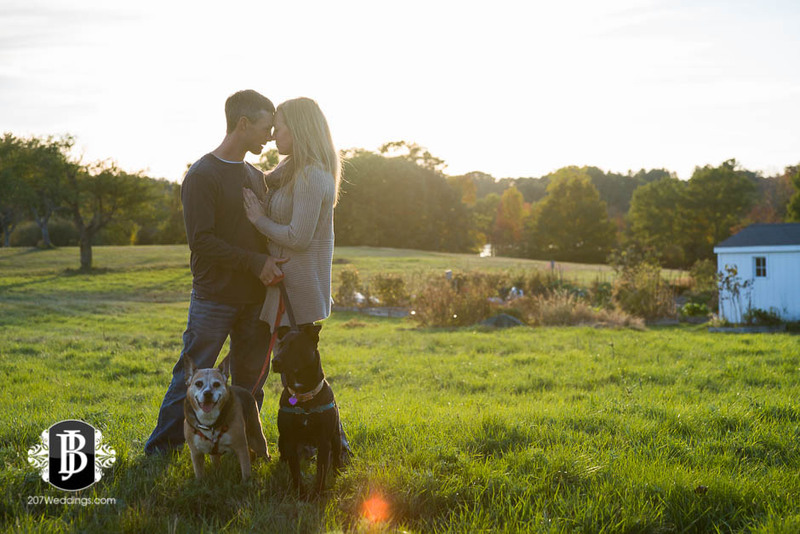 Enjoy this sneak peek of the awesomeness from their engagement photo session in Portsmouth, NH, and stay tuned for a story of the full adventure soon!